The World Series of Poker will soon be reconvening in Las Vegas to play out the final table. 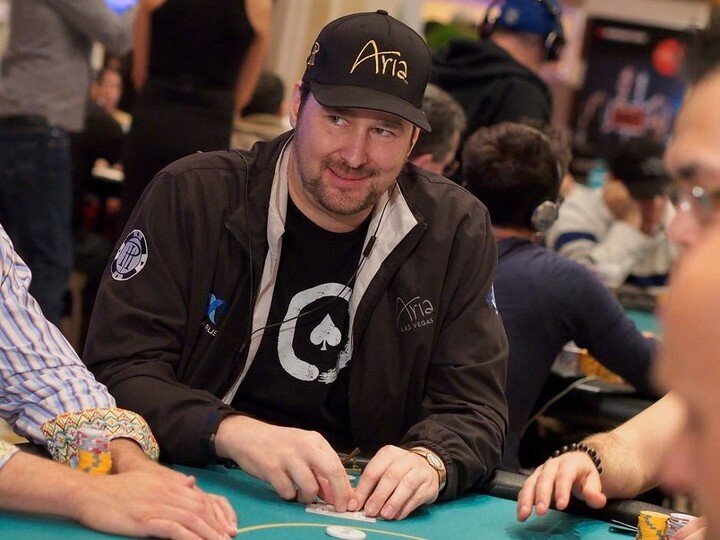 But before the November Nine take their seats at the Final Table, Italy’s Federico Butteroni will be getting 5 days of coaching from fourteen-time WSOP bracelet winner Phil Hellmuth. Butteroni is the short stack at the table, and will need all the help he can get. Check out the video where the Poker Brat announces the news.